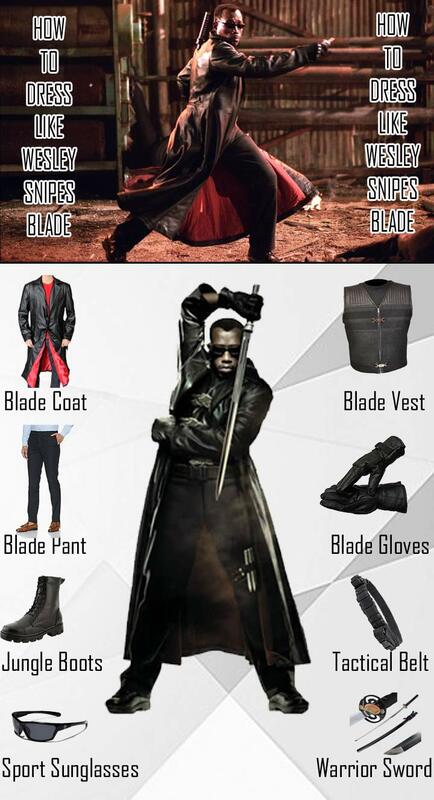 Blade also known as Eric Brooks is a popular Marvel Comics character who was born half-mortal half-vampire. He goes by the name of day walker, because he is one of a rare breed that unlike full vampires can go in the sunlight without it affecting him much. The character was brought to big screens with the movie blade, where the character has been played by Wesley Snipes. It sounds all games and fun being a supernatural creature unless you have to become a vampire hunter. Eric Brooks is on a mission seek vengeance on the monsters that killed his mother and he won’t rest until he hunts every one of them down. 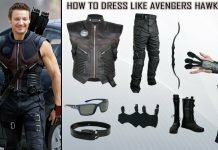 The character of Blade aka has Eric Brooks a 90’s superhero touch to his iconic look and even Years after the release of the movie, the character of blade is popular in cosplays just like it was in 90’s. 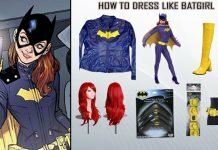 So, what is the better way to get a style that bites other than this iconic character who is one of the most interesting heroes in the Marvel universe? 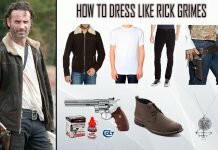 Let’s begin with the guide to get you through the ‘day walker’ looks to protect humans from vampires and stalk through the night and especially day with a costume that is bound to turn heads around you. 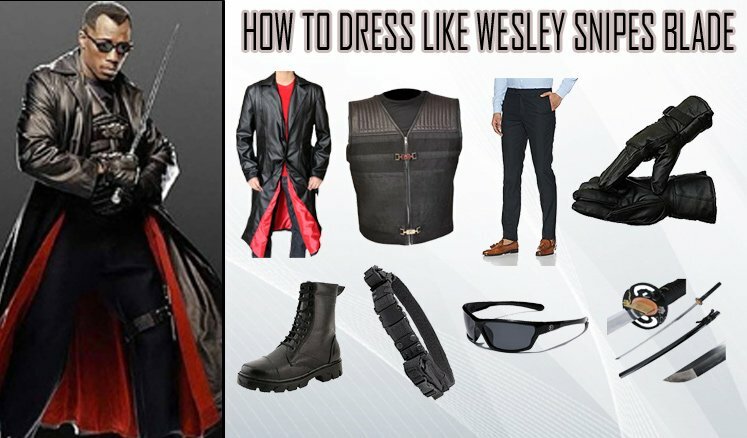 Get Wesley snipes blade costume look by trying out his symbolic attire and signature jacket. This jacket is made up of Faux / genuine leather. This appealing black and red jacket comes in coat style with buttoned shutting down and Comfy red rayon inner lining for providing you with a comfortable experience. This jacket features long sleeves with open bottom cuffs, quality manufacture and Fine and supreme stitching. 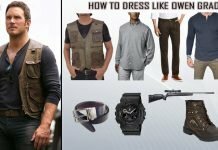 Besides Wesley snipes blade costume coat, this exciting leather vest is a must needed piece to complete your Wesley snipes blade costume look. It comes with Rayon soft inner lining, added block designing and Strapped belt. 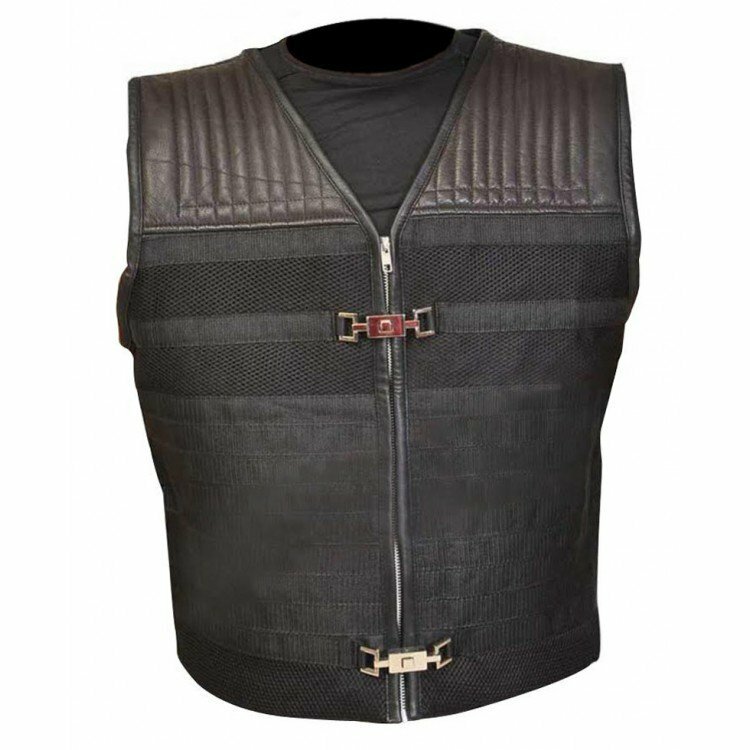 This vest is featured and designed accurately for your Wesley snipes blade costume. Ignite your looks with these cool classic and high styled black sunglasses, they add a masculine touch to your looks. The all-rounder, aviator shades works well with keep-it-casual looks and are versatile enough to go with all kinds of outfit combination. 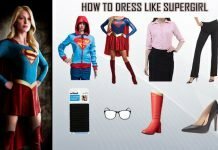 In short to give Wesley snipes blade costume look a retro twist put some Shades on!! 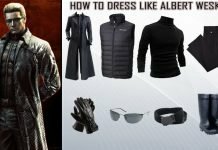 The leather gloves are another detailing necessity of the Wesley snipes blade costume. These gloves made with high quality genuine leather provides with excellent elasticity along with Adjustable leather wrist strap. 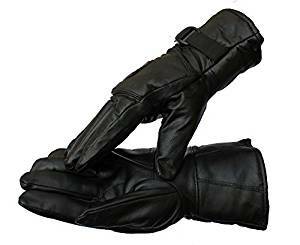 Apart from Wesley snipes blade costume these gloves can come handy in other costumes or would be great for outdoor activities. 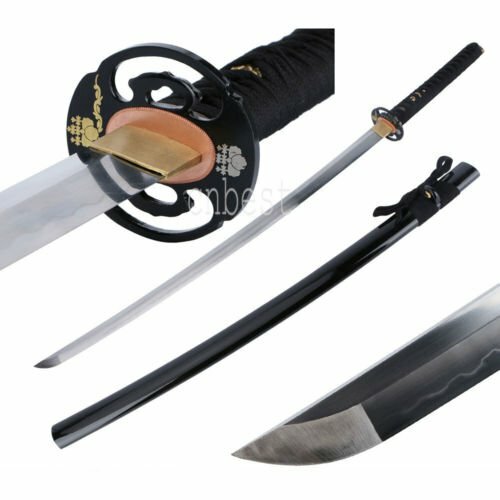 This tactical belt will add into your Wesley snipes blade costume, made with top quality material this belt is seen worn by Wesley snipes as the part of blade costume in the movie. 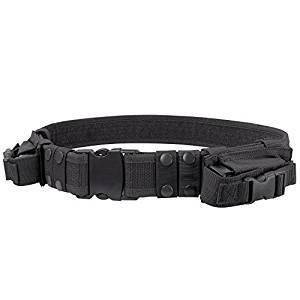 Buy this tactical belt to give your blade costume an authentic and extra ordinary look. 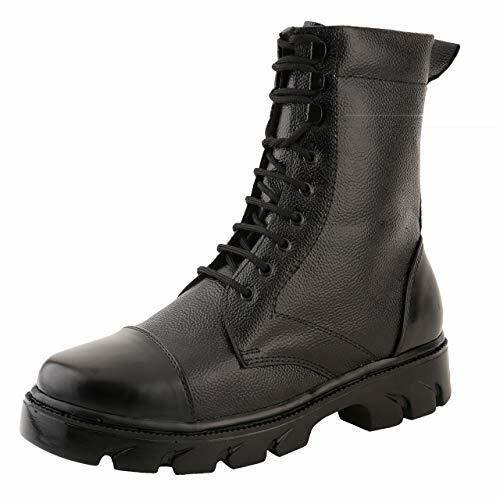 These classy Nuan Black Leathrite Lace up Full Ankle Jungle Boots are made of high quality PVC to add Extra Comfort & Light Weight to the. These hand crafted black Wesley snipes blade costume shoes match your jacket and add more attractiveness to your outfit. 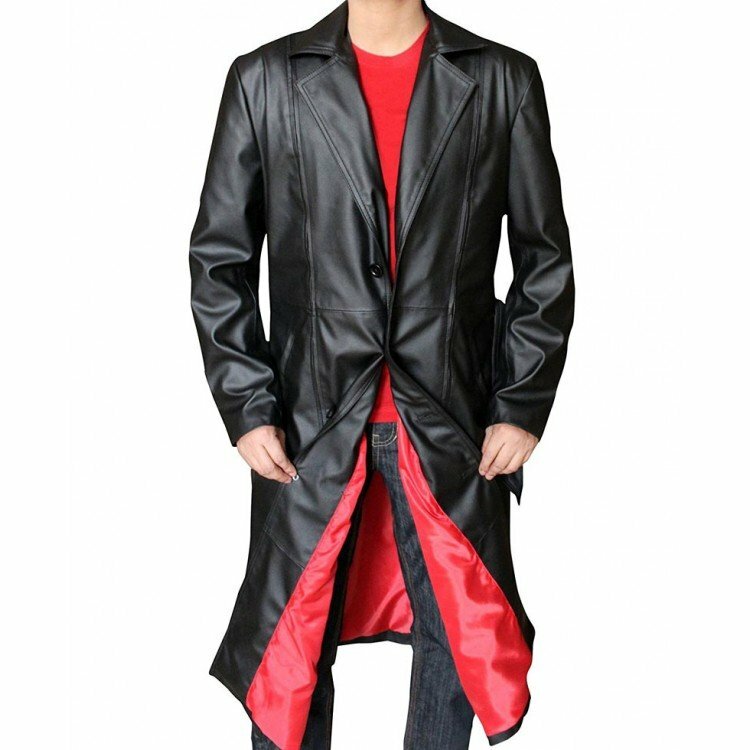 Pair up your castiel costume Jacket with these gorgeously black, pleat-front formal trousers. This pant is made of high quality Poly viscose to give you the required comfort and allows great looks. 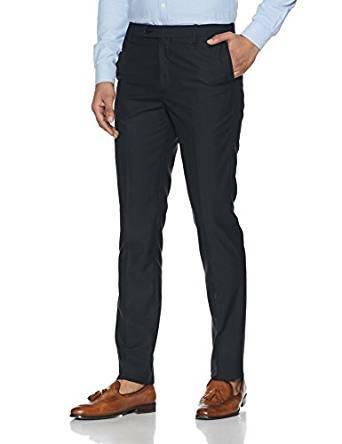 This pant features side-seam and back pockets along with sharp and classy look. 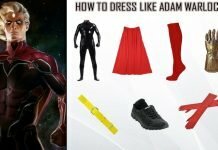 Add this final accessory to your Wesley snipes blade costume and you are now one of the greatest superheroes that marvel has ever created.